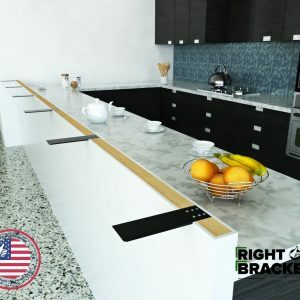 Flat Granite Countertop Brackets are for counters that have an overhang and need to be fully supported with a reliable support bracket. 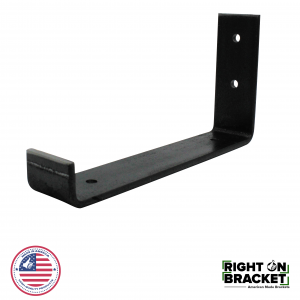 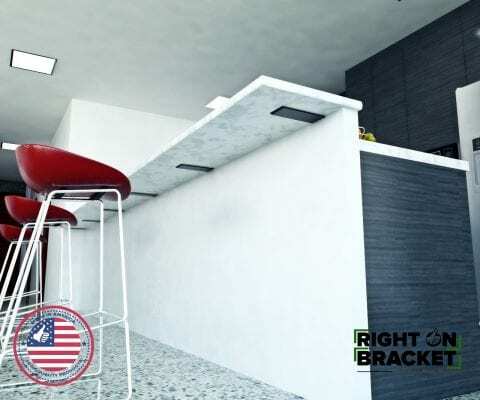 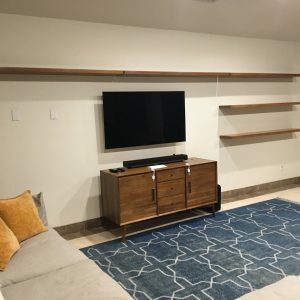 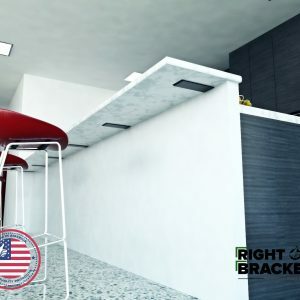 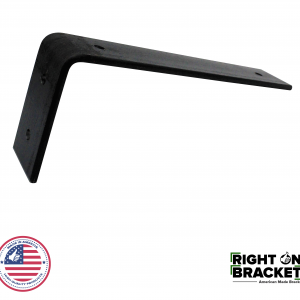 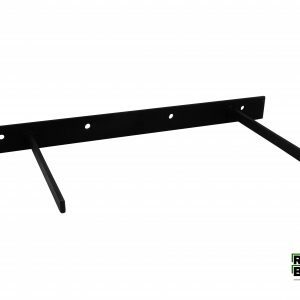 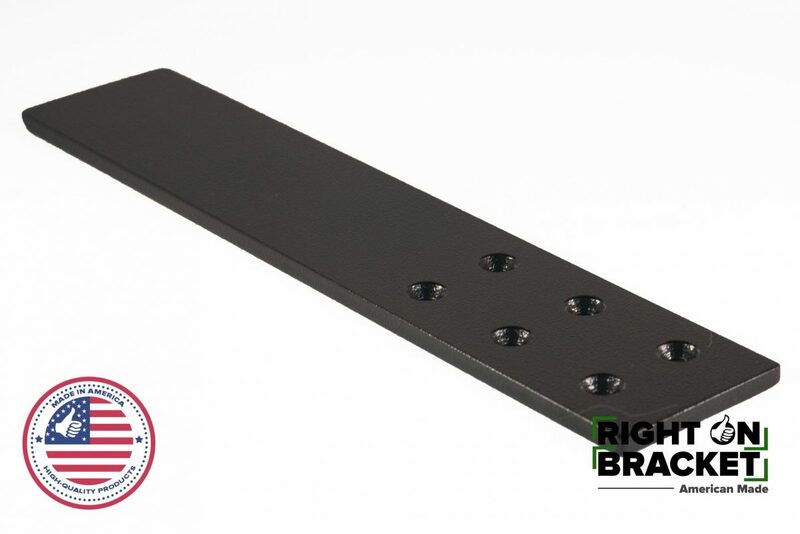 When installed correctly, this bracket will stay in place and hold up everything it needs to, making it perfect for every home, condo, or apartment. 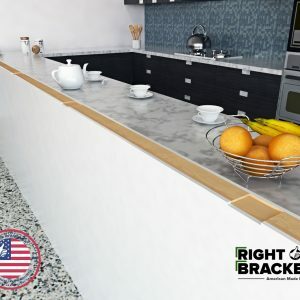 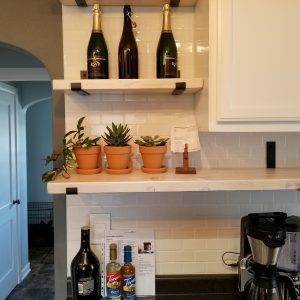 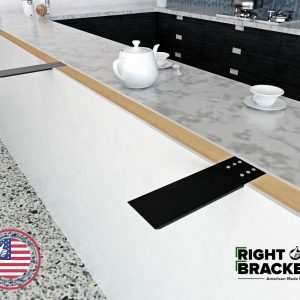 This top-mounted wall countertop support bracket is American-made, incredibly durable, and designed to your exact specifications. 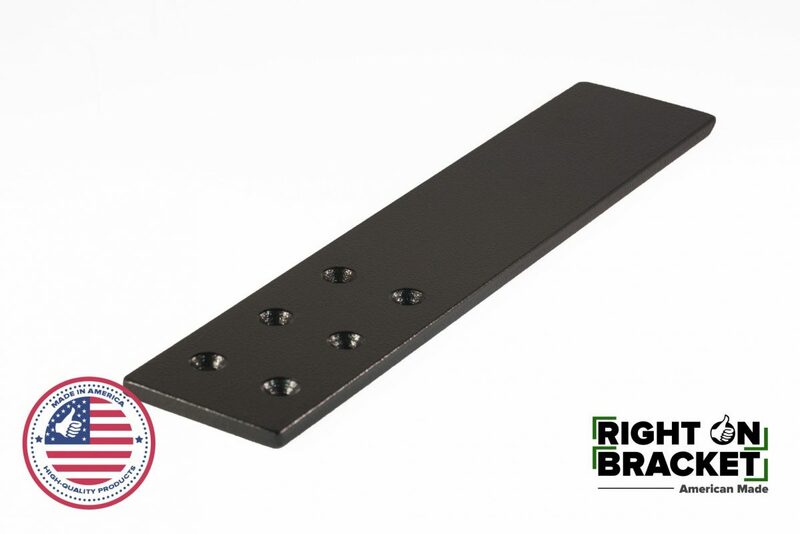 We can guarantee the top-notch quality and strength of this product. 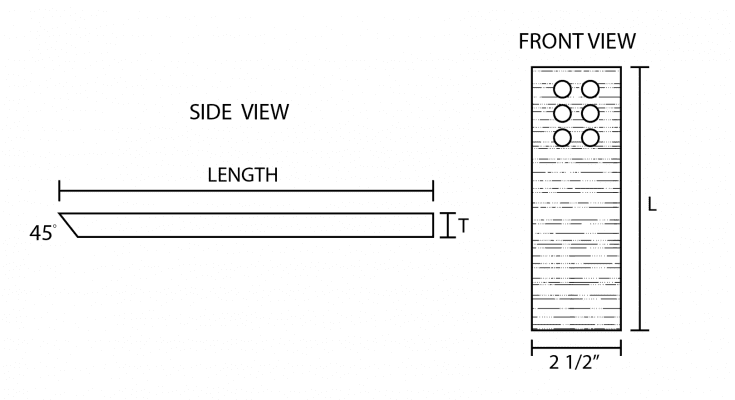 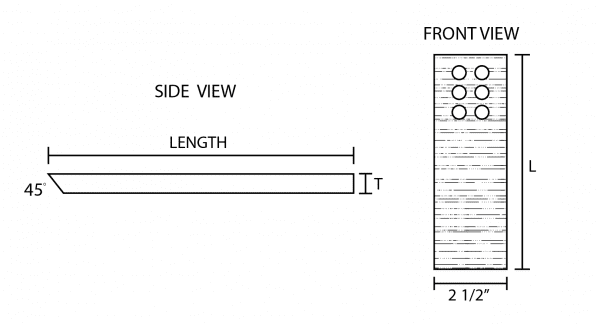 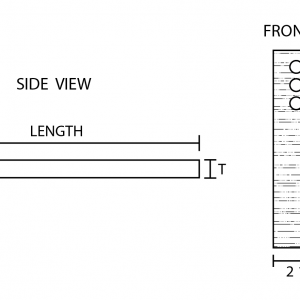 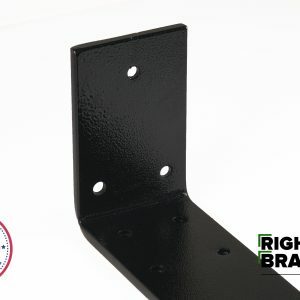 All Brackets are 2 1/2″ wide. 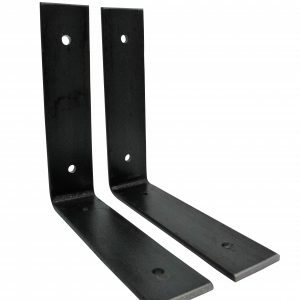 Available in lengths of: 10″, 12″, & 15″. 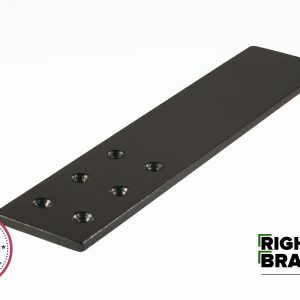 All Flat Granite Countertop Brackets have 6 countersunk mounting holes and to give a smooth surface. 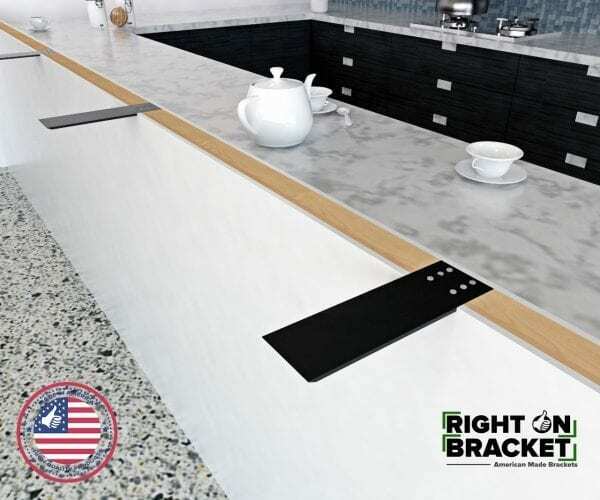 Gives the best support for granite countertop. 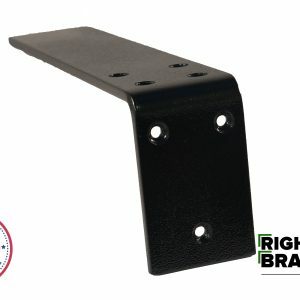 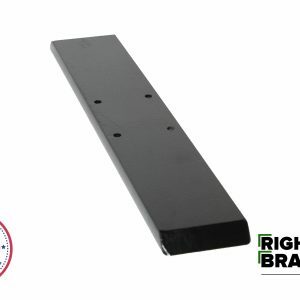 These brackets are designed to deliver a high weight capacity. 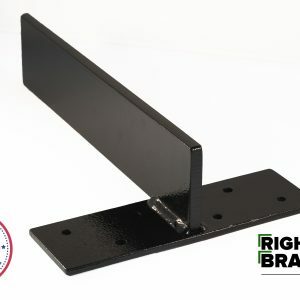 The leading edge is beveled to eliminate the blunt edge. 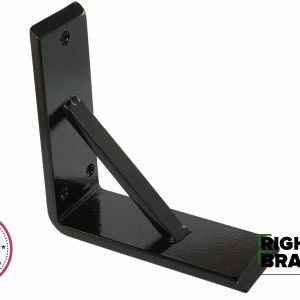 Keeps clothes and knees safe. 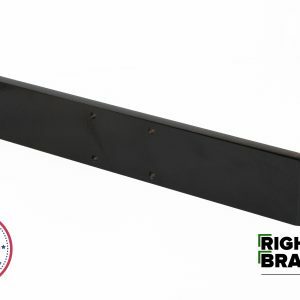 Packaged with film & foam between items to eliminate damage during shipping. 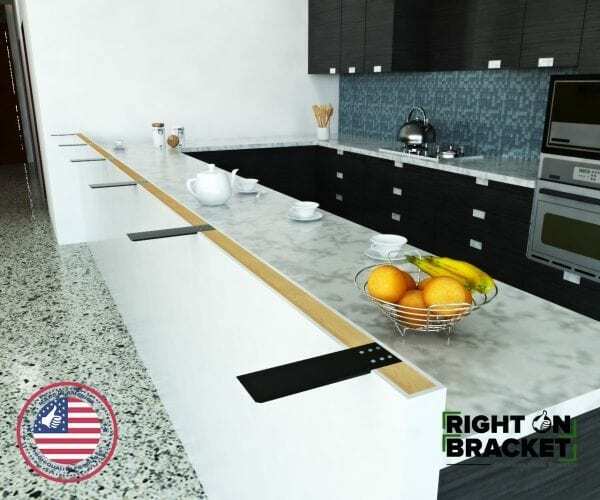 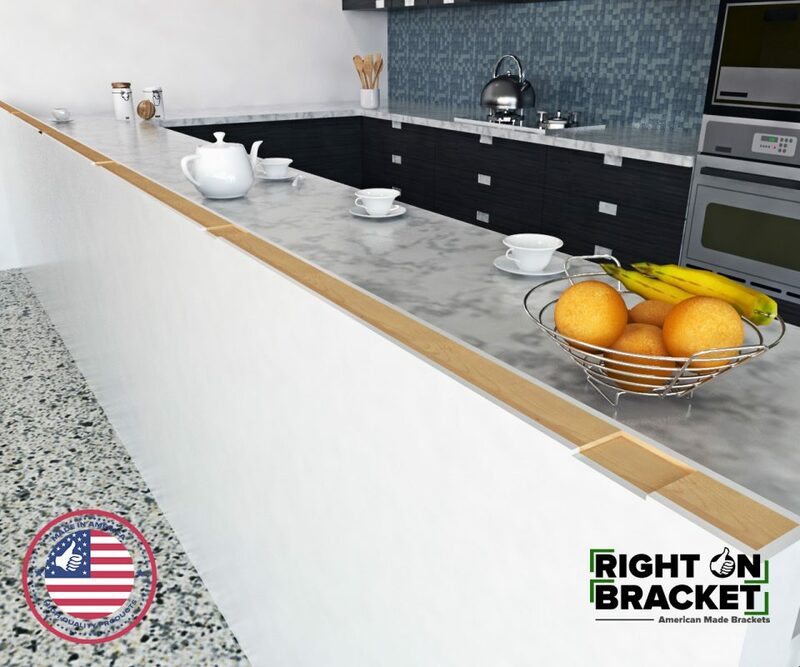 All Flat Granite Countertop Brackets are manufactured and assembled in the U.S.A. 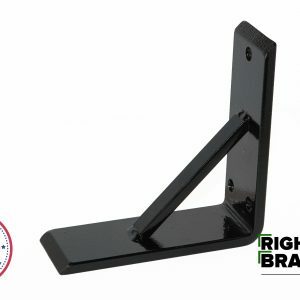 Call for a quote on your custom Flat Granite Countertop Bracket support bracket. 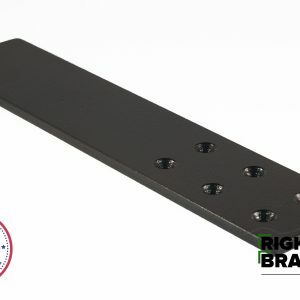 You can also order now if your exact measurements are already listed. 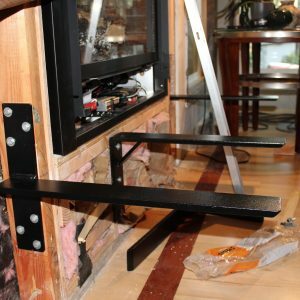 You’ll receive full support from our staff. 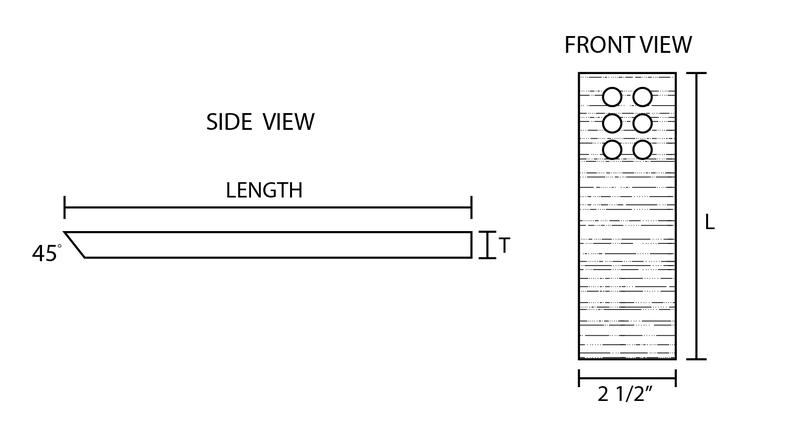 7", 8", 10", 11", 12", 13", 15", 16", 18", 20", 21", 24"